* Extended Comfort Circumaural Design: Full over-ear coverage ensures a comfortable fit. * True-to-Life Gaming Audio: Superior clarity and deep, thumping bass. * Noise Filtering Microphone: Cuts out the noise and focuses on your voice. 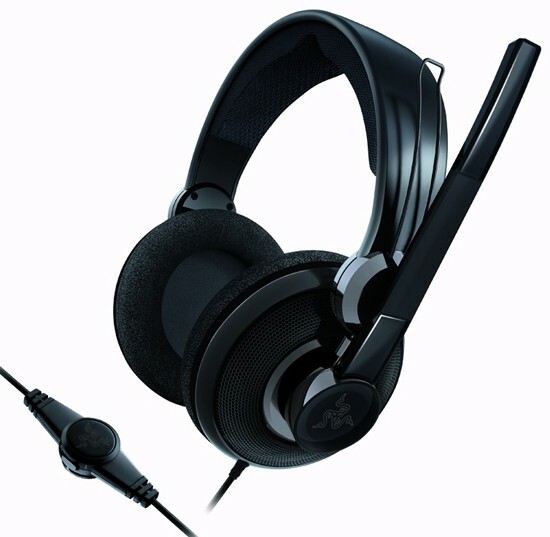 Where can I buy the Razer Carcharias Headset?